• You don't need to be an artist. Mosaikify makes it so easy for you. 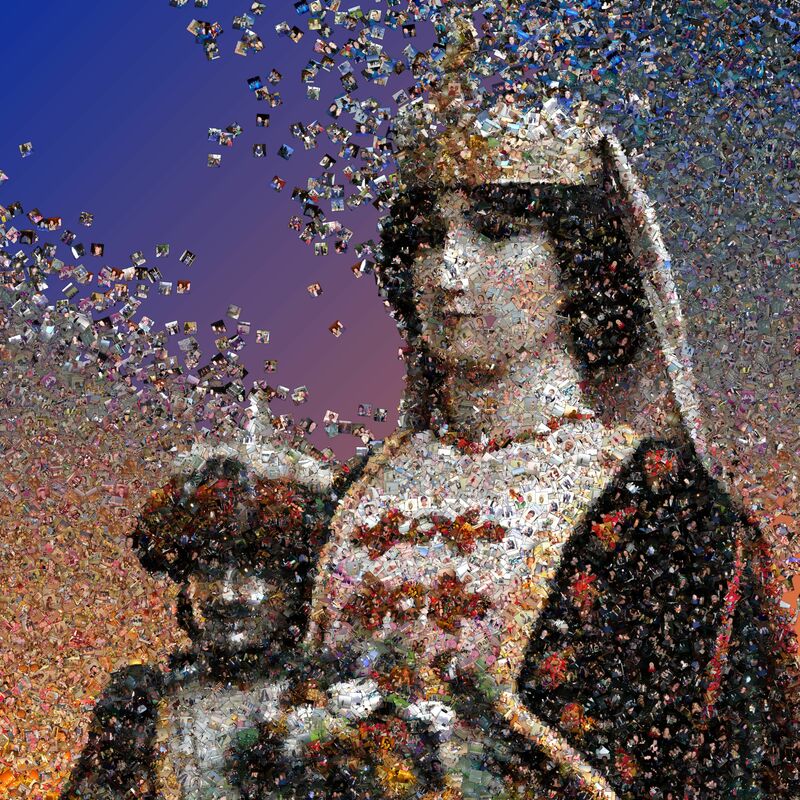 • You can make a photo mosaic like this one within minutes. like when it's printed and hanging on a wall.